Fly Global: You were once a “vagrant teacher”, later an arts administrator and now an independent artist. How did all these changes come about? Lu Yi: I grew up in a very conservative family. Most of the members are either public servants or teachers. Therefore, getting a stable teaching job became my undisputed goal of life. By the time I finished college, the problem of “vagrant teacher” was most rampant in Taiwan. I worked as a short-term substitute teacher from one elementary school to another. Since I never settled down on one job, I enrolled myself in a graduate program studying applied arts. In the meantime, I worked as an assistant at the Center for Art and Technology at TNUA and took language and art courses in San Francisco, USA. These circumstances brought internal changes within me. I realized I wanted to choose an unexpected and unorthodox path of life. As I was weighing my options, I heard sound artist Wang Fujui was looking for an administrative assistant. I thought, “This could be the stimulus I need”, so I applied for the job. It was in 2011. 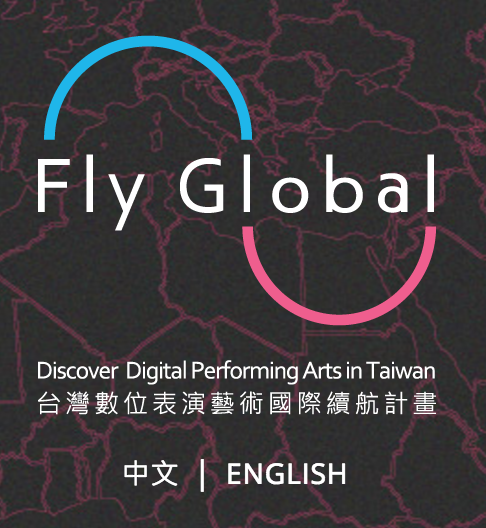 Since then, under the name of Soundwatch Studio, Wang and I have been promoting Taiwanese and overseas sound art projects. My stage debut was in 2014, when I helped Wang with real-time visuals at on site 2014 at Taipei Artist Village. During the performance, I could feel the release of dopamine running through my brain. It is a kind of pleasure one can get addicted to. We went on with the same mode of collaboration in the following overseas tour. 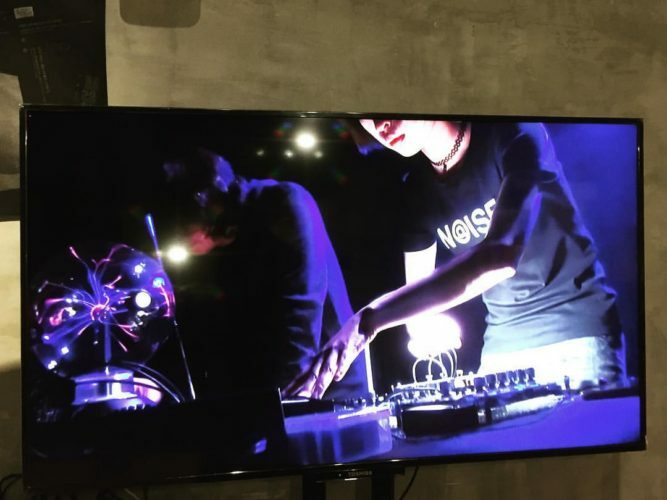 In 2015, at the exhibition Shoot the Pianist – The Noise Scene in Taipei 1990-1995, I participated in the opening performance upon the invitation of curator Yu Wei. It was my first solo sound performance. FG: Transitioning from an administrator to an artist, what adaptations did you make? Lu: When I first stepped into the field, I had no clue what “good” means in sound performance. At first, I would see how Wang reacted by peeking at his facial expressions. I also took notice of the works which he had said he was fond of. My initial intention was to find out the preferences of my boss (Wang) to make my job easier. But over the past five years, I’ve learned a lot from him. I internalized the know-how and developed my unique understanding of sound performance. I’ve met many ambitious Taiwanese artists in related fields. As I interacted with them frequently, I felt their joy working as artists. Gradually, my passion for the arts grew. As an artist, I was sometimes told, “you are being too bureaucratic!” Indeed, my administrative experience taught me to be meticulous about everything. Besides, I was once a part-time assistant at the Museum of Contemporary Art Taipei. As my job involved event management, I learned to care about the needs of the people other than artists, for instance, the audience’s viewpoint. This could be a good trait to have. However, overthinking normally creates limits for an artist. So now when I’m creating, I often tell myself to get rid of the administrative brain and embrace more openness and freedom. FG: Over the past two years, you have worked with French visual designer Sébastien Labrunie in Hypersonic and other sound performance platforms. Tell us about your artistic exploration with him. Lu: During my early days as an artist, I met Sébastien Labrunie by chance. We felt we had a good connection and wanted to do something together. 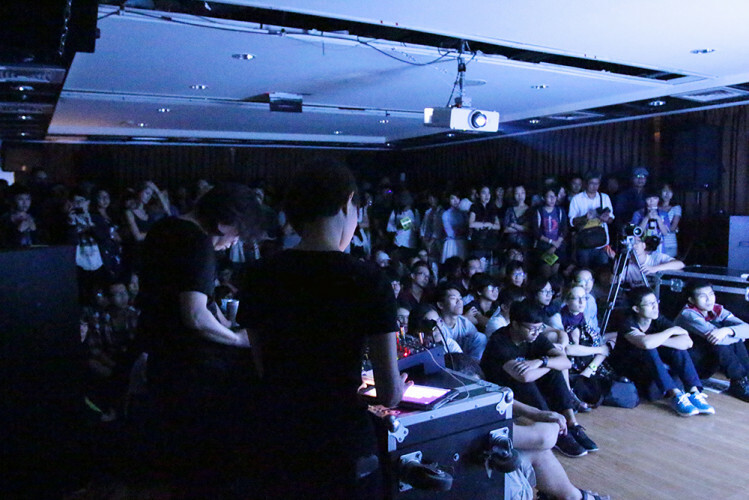 Later, Wang Fujui founded Hypersonic, which was a performance platform for new sound artists. Séb and I decided to go for it. We formed a group called Sondes, which means “electric wave receiver”. Over the past two years, Séb has been experimenting with a whole new visual technology. The technology not only makes videos look immersive, 3D and kinetic, but also enables synchronous movement between visuals and performers with the use of controllers. He applied his new discoveries to our joint performance and created some genuine audio-visual interactions. My sound arts provided Séb with concise and contrastive visuals. In the end, he chose to present his art in symmetrical black-and-white stripes to go with mine and the result was a performance with an organic feel. Following Hypersonic, we performed at Generate the night, TAD After Party, Lacking Sound Festival: Listen and other platforms. We continue to search for new possibilities, one of which could involve the use of Lyra VR, a VR sound software application that Séb is familiar with, in the creative process. We also hope to release our own album. FG: You have developed several sound devices and demonstrated some of the basic components at workshops. Tell us about those endeavors. 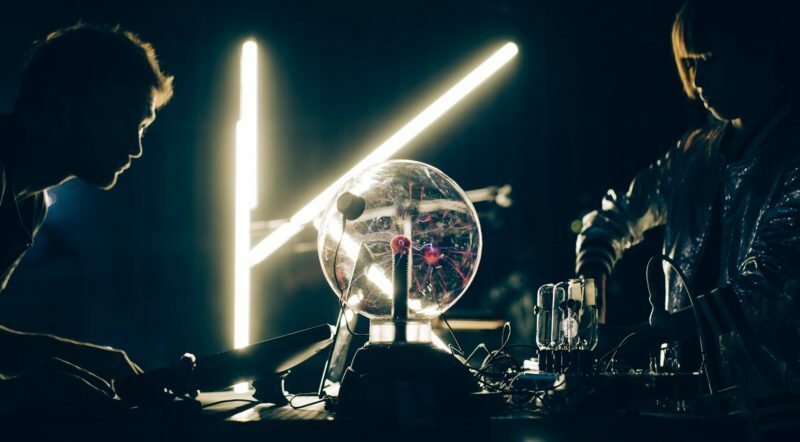 Lu: I create sound arts by using sound sampling, home-made electronic instruments, circuit bending, hardware hackers and analog errors. After spending years with Wang Fujui, I tend to follow his techniques. We also look for things that can be remodified to make sounds. Take the sound installation Time Electric Sound State for example: The core component is an Atari Punk Console, which was named after a game console popular in the 1980s. Wang taught me about circuit welding and capacitance. I decided to modify the circuit into a clock-like object because that was how I felt about my life at that time. The sounds of the installation were both patterned and disturbingly random. The idea was mimic the “jetlagged state” that I found myself in back in those days: trying to be on schedule while being physically and mentally exhausted from work. I have the same mixed feelings about noise, which I see as a chaotic energy of error, but also a positive gateway to achieving natural equilibrium. These contradictions helped materialize the installation.